The Vue.js pack for CodeMix 3 adds the best development experience available for Vue 2 (and Vue 1). Support for the powerful .vue file format unlocks its progressive framework for building user interfaces. 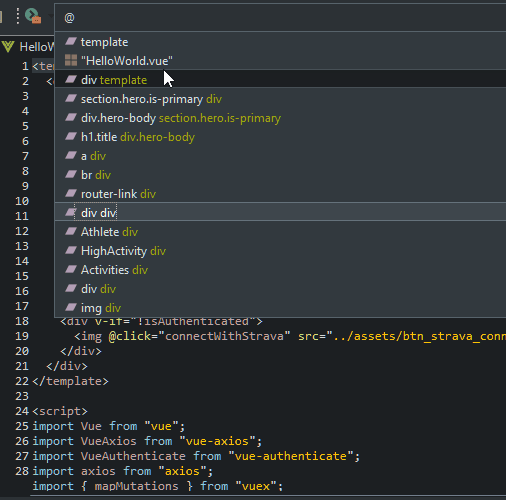 From smarter editing to integrated debugging, CodeMix with Vue.js can work seamlessly with your existing IDE. By adding the following code below to your website you will be able to add an install button for Vue.js :: CodeMix. 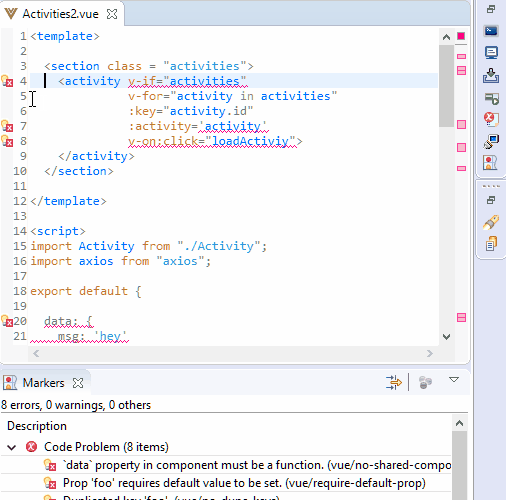 I just installed the Vue Codemix from marketplace on Eclipse 2018-12 version, but the .vue extension files does not open with the right editor, these files only show as black and white. Sorry to hear you're having issues with the Vue experience. 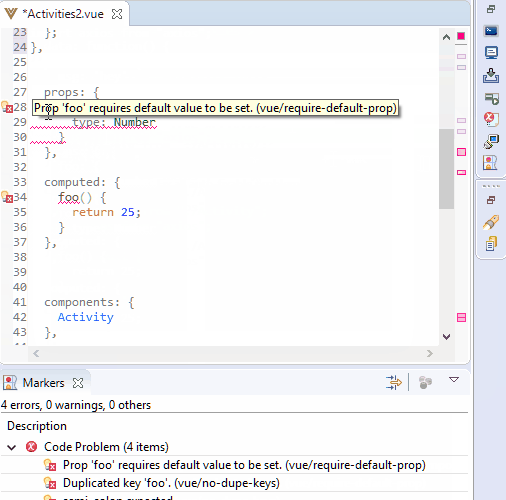 The Vue pack, which includes the Vetur extension with .vue file editing support should have been automatically installed when you start Eclipse, but perhaps there was an error when the installation attempt was made. Please go to Help > CodeMix Extensions and select the Vue pack from the extension pack section on the left. Once installed, you should see full support for .vue files.